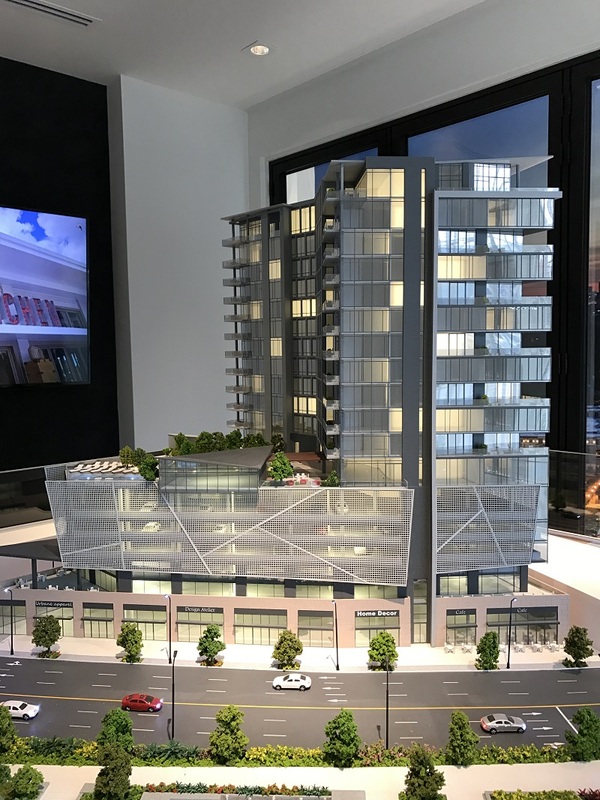 The Charles is set to be the newest addition to Buckhead’s luxury high-rise condo market. And from the looks of the initial renderings, it’s going to be spectacular. 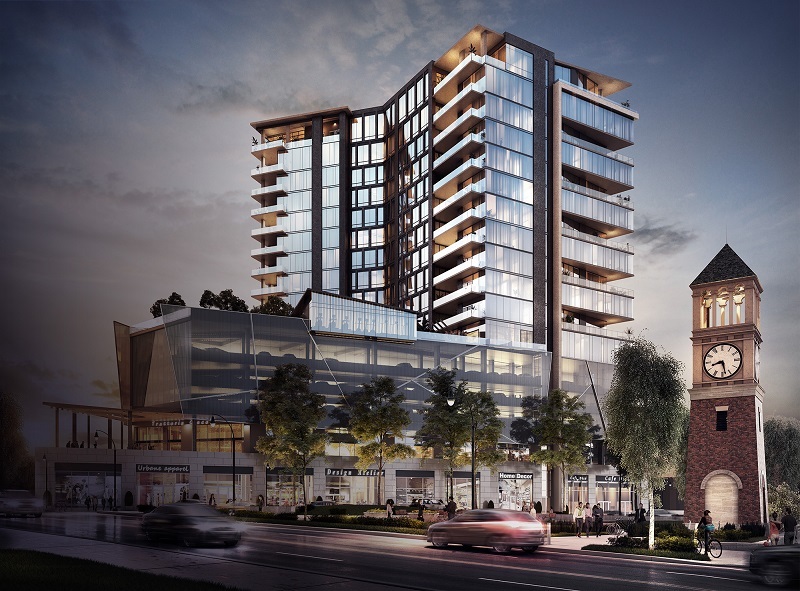 Named after the patriarch of one of Atlanta’s most prominent families, the Loudermilks (who also happen to be the developers of property), The Charles will be located in the absolute epicenter of Buckhead on the corner of Peachtree and West Paces Ferry …and just across the street from Charlie Loudermilk Park, of course. Presale activities have just started and the team has already secured 6 reservations (including a penthouse). 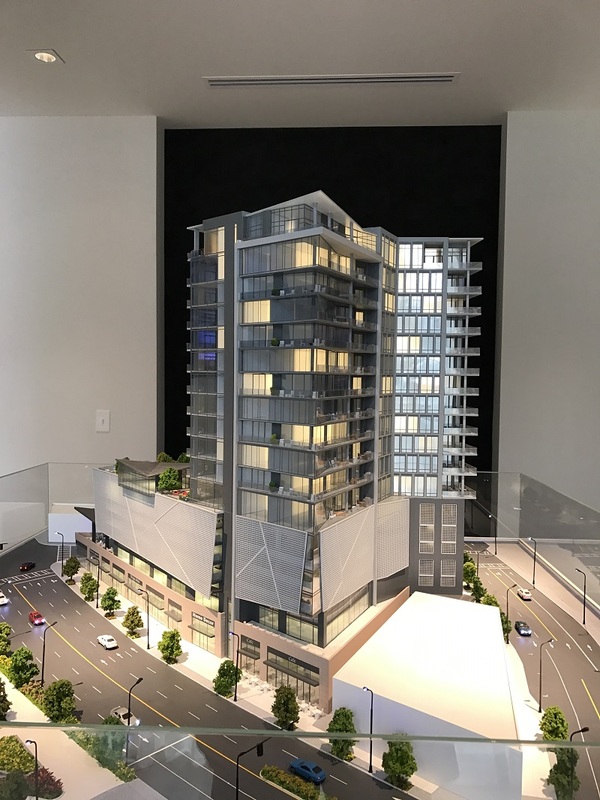 Square footage will range from 2,460 sqft for the smallest two-bedroom home to just under 5,000 sqft for the largest penthouse. 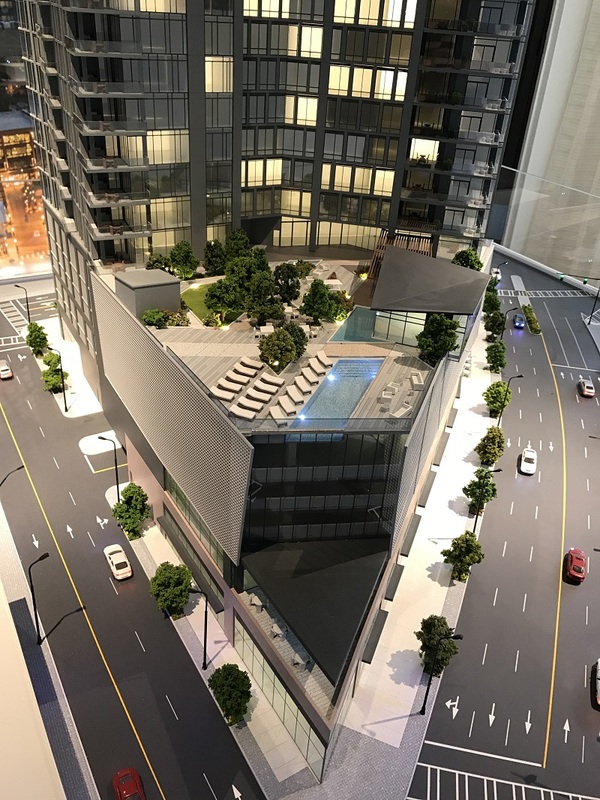 Pricing starts at $1,325,000 for a two-bedroom unit, $2,085,000 for a three-bedroom home, and $3,550,000 for one of the penthouses. Individual floorplans are designed to be open and airy, but they still incorporate unique elements that create separation between rooms. The residences will also be arranged around large outdoor terraces that run between 400 and 1,000 sqft. Corner living room spaces will feature wall-to-wall NanaWall folding glass systems that will help facilitate a seamless transition between indoor and outdoor space. 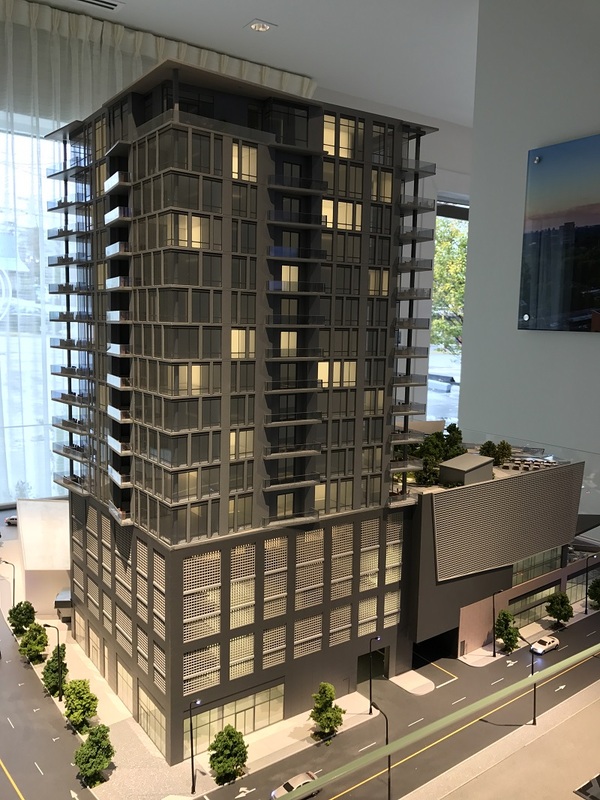 In keeping with the theme of full-service luxury, the residences will come equipped with chef caliber kitchens, expansive great rooms, master bedroom suites that feature floor-to-ceiling windows and large dressing rooms. The master baths will include freestanding tubs, quartz vanities, and frameless showers. The Charles’ chic and modern appearance is still subtle and clean, yet you’d never accuse it of fading into the background. Once complete, it will without a doubt become the focal point of the ever evolving Buckhead Atlanta skyline. Questions about The Charles? If you have questions about The Charles or would like preview the property, feel free to call, text, or email me anytime, we’d love to help.